When we wrote a few days back that Nintendo announced it’s bringing Animal Crossing and Fire Emblem to iOS, commenters tried to guess what versions of these two games we’ll be getting. Will Animal Crossing be a F2P social RPG – and if yes, will that be a good thing – and will Fire Emblem be a direct port or a F2P version of the game? Well, while we don’t have any specific information, we do have a few pretty good hints courtesy of Nintendo’s current president, Tatsumi Kimishima. During Nintendo’s latest earnings report, Kimishima reiterated the company’s aim of creating a synergy between the smartphone business and the dedicated video game system business to “realize the full potential of our entire business." 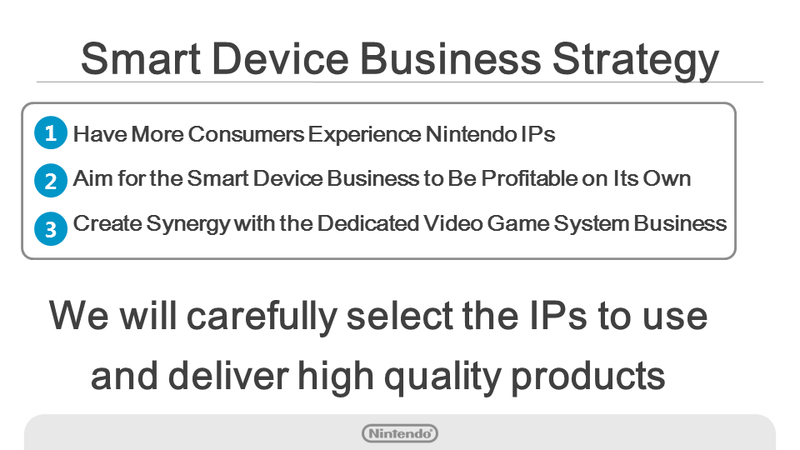 And, once more, he repeated that Nintendo feels it would be a mistake to “simply release our game titles in their current form on smart devices" (bad news for those expecting full ports of anything). Moving into specifics for the two upcoming games, he talked about how Fire Emblem is often described as “tough-to-beat simulation." So, since the upcoming Fire Emblem game will be the first time most smartphone users will experience the franchise, “this application will offer a more accessible style of gameplay compared to the titles for dedicated video game systems." At the same time, Nintendo aims to provide a fully engaging experience as a role-playing simulation game. As for Animal Crossing, Kimishima said the company seeks to offer a connection between the smart device application and the world of Animal Crossing on dedicated video game systems. This will make it even more fun to “play in both ways, while offering a new style of play for smart devices." Make of this statement what you will, but again, if you were expecting a full port, well, I would rethink my expectations if I were you. Both applications are scheduled for release Fall 2016, and compared to Miitomo, they have more prominent game elements (not a hard thing to do). I’m very curious to see what Nintendo will deliver and what the response from mobile gamers will be. You can read the whole report here.